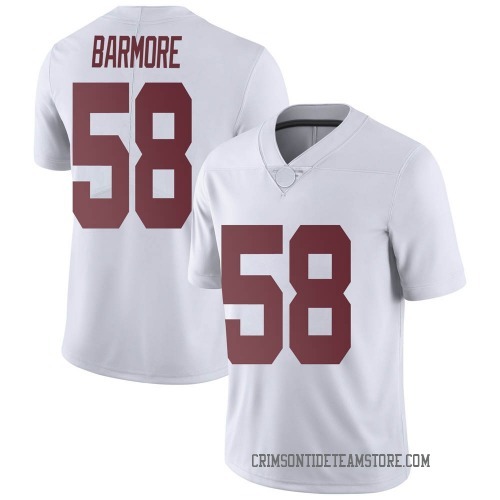 Christian Barmore Jersey There are 18 products. Make sure you are ready to celebrate another Alabama Crimson Tide victory on game day! 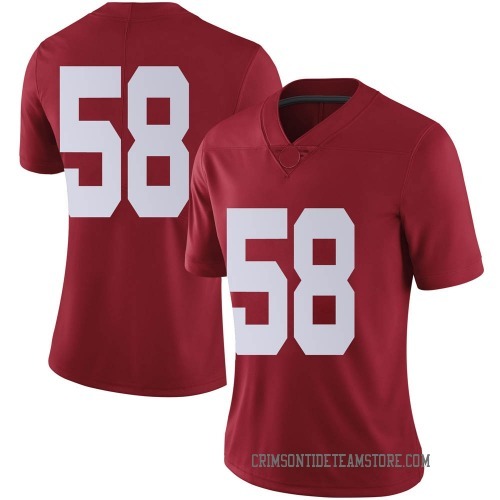 This Men's Nike Christian Barmore Alabama Crimson Tide Replica Crimson Football College Jersey is a perfect way to let you join in on the fun. It boasts quality team colors and graphics so you can feel just like a true Arizona Alabama Crimson Tide. Make sure you are ready to celebrate another Alabama Crimson Tide victory on game day! 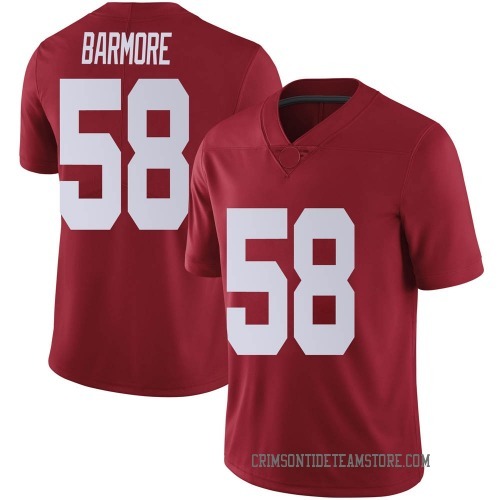 This Youth Nike Christian Barmore Alabama Crimson Tide Replica Crimson Football College Jersey is a perfect way to let you join in on the fun. It boasts quality team colors and graphics so you can feel just like a true Arizona Alabama Crimson Tide. Make sure you are ready to celebrate another Alabama Crimson Tide victory on game day! 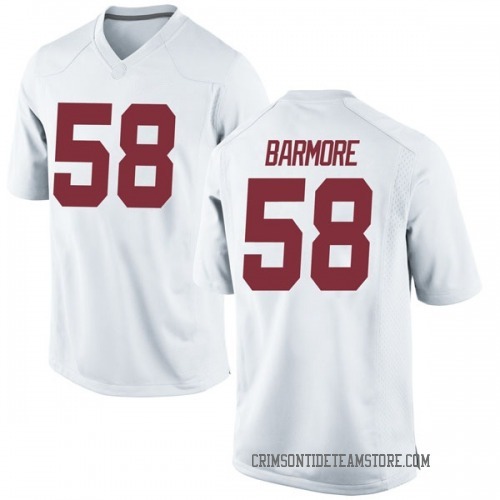 This Men's Nike Christian Barmore Alabama Crimson Tide Replica White Football College Jersey is a perfect way to let you join in on the fun. It boasts quality team colors and graphics so you can feel just like a true Arizona Alabama Crimson Tide. Make sure you are ready to celebrate another Alabama Crimson Tide victory on game day! 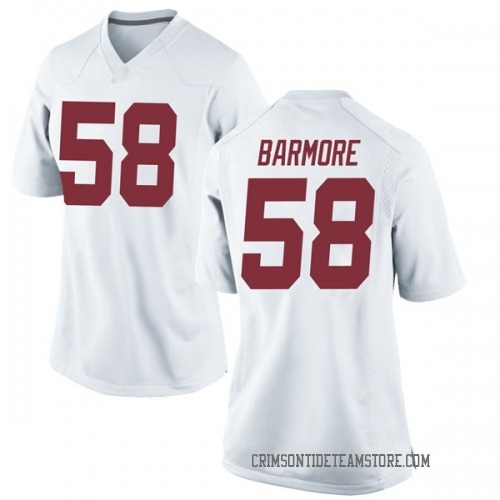 This Youth Nike Christian Barmore Alabama Crimson Tide Replica White Football College Jersey is a perfect way to let you join in on the fun. It boasts quality team colors and graphics so you can feel just like a true Arizona Alabama Crimson Tide. Make sure you are ready to celebrate another Alabama Crimson Tide victory on game day! This Women's Nike Christian Barmore Alabama Crimson Tide Replica Crimson Football College Jersey is a perfect way to let you join in on the fun. It boasts quality team colors and graphics so you can feel just like a true Arizona Alabama Crimson Tide. Make sure you are ready to celebrate another Alabama Crimson Tide victory on game day! This Women's Nike Christian Barmore Alabama Crimson Tide Replica White Football College Jersey is a perfect way to let you join in on the fun. It boasts quality team colors and graphics so you can feel just like a true Arizona Alabama Crimson Tide. Tide Store has University of Alabama Crimson Football Jerseys for any fan to show their Tide spirit. Browse our selection of limited, game or replica Christian Barmore jerseys to make sure you get the perfect look. 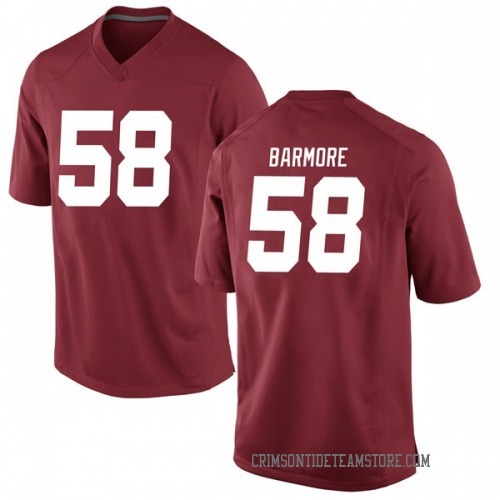 Be ready to look the part among the faithful when you shop Alabama Crimson Tide Christian Barmore football jerseys that are available for men, women and kids. 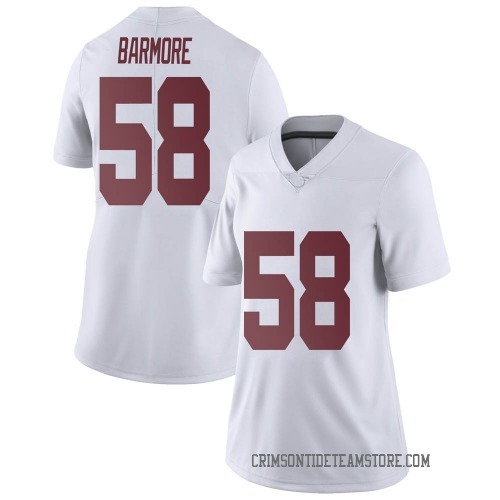 Whether you are chanting from the bleachers or you are putting on your best game face at home, you can support your team with the latest Christian Barmore jersey. Nothing quite captures the tradition and pride of college sports, but fans can leave no mistake about their devotion by wearing official Christian Barmore Jerseys to the next game. Honor your Alabama Crimson Tide with an authentic jersey that features quality lettering, official team colors and a breathable fit. 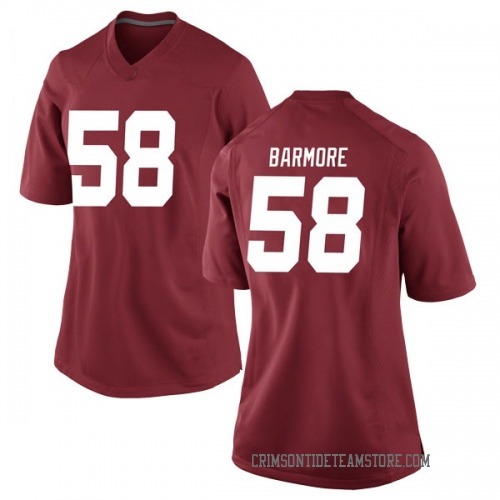 Get the whole family ready for the huddle and select Alabama Crimson Tide Christian Barmore jerseys in every size available, featuring men's, women's and youth sizes.